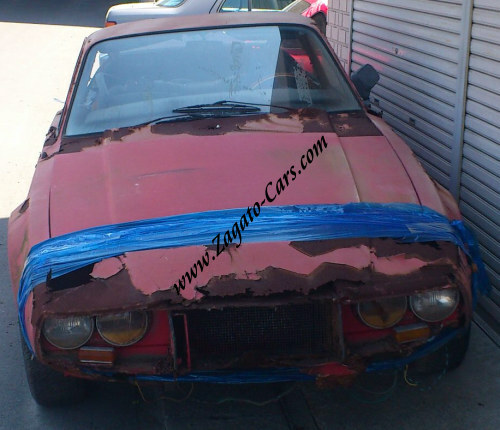 August 2013: This car has been identified as 1801085! 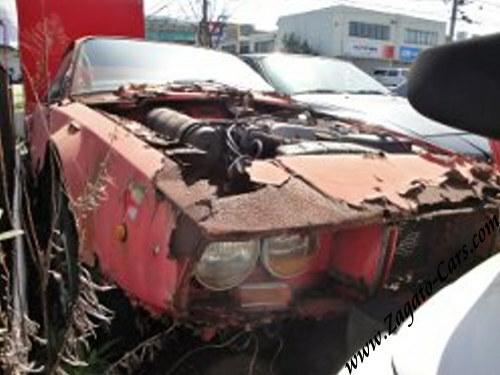 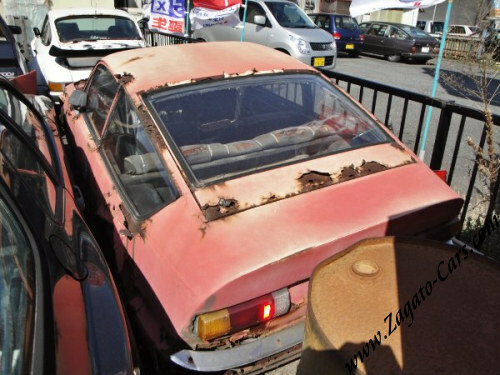 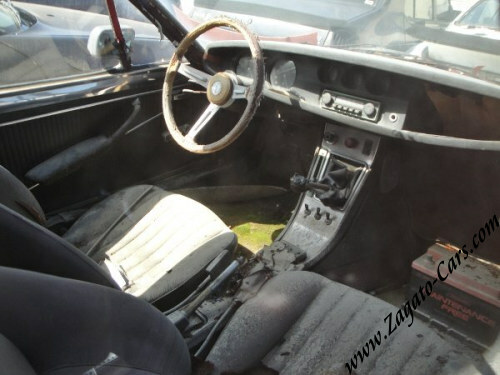 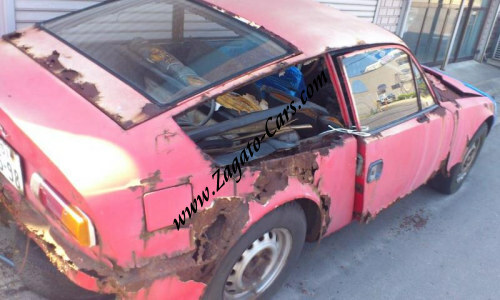 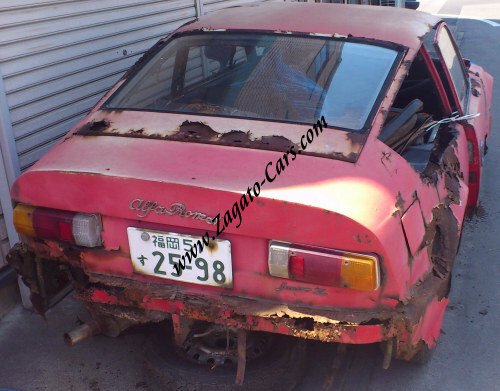 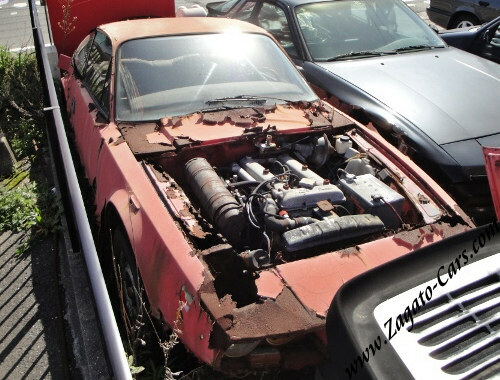 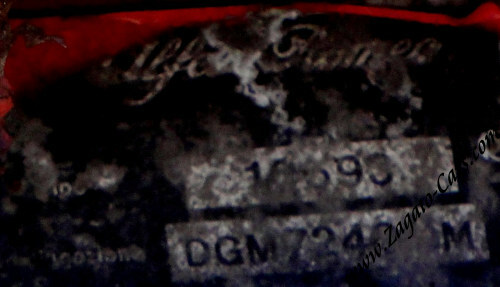 This VERY rusty Alfa Romeo Junior Zagato 1300 was found by Daniel O'Grady in Fukuoka City, Japan. 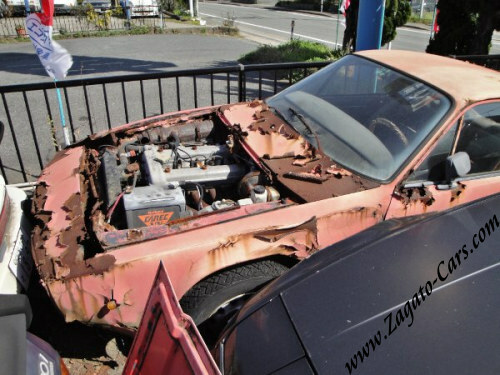 The car has been sold!